The slovenian & serbian ?imprint? with the successful releases on the following record labels like Nervous, Sphera, 1605, Whartone, PP Music, Music is The Answer just to name a few. What happened when both of them decided to join forces? ? 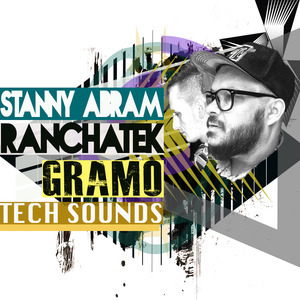 The Gramo Tech Sounds. 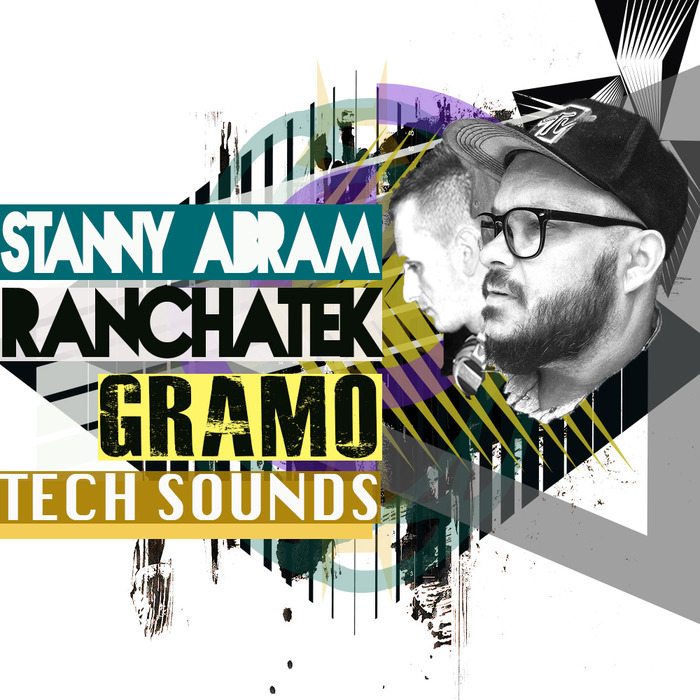 From deep and raw analog basslines, tribal-infused percussion loops, crispy clap loops, top & punchy kick loops to dark tech synths & stabs, glitched vocals & noise FX sounds ? The ?Gramo? has it all. Music Loops: 10 musical hooks, from dark tech stabby grooves to acid-influenced synths.